Chiropractic treatment is dedicated to finding and correcting spinal misalignments. Many seek chiropractic care to alleviate pain and other health-related symptoms. 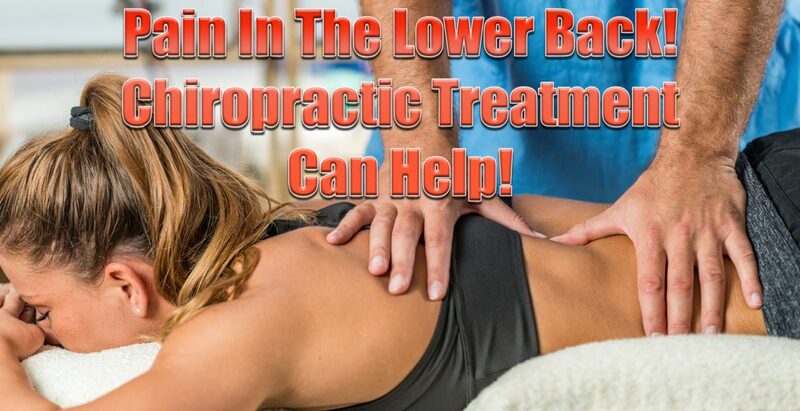 One condition that is sought out constantly, is relief from lower back pain. 31 million Americans experience low back pain at any given time. This condition affects many, but finding the exact cause can be a challenge. Chiropractors are spinal specialists that are trained to not only alleviate pain but also find and help correct the cause of the problem. Prevention is the best cure for any condition/ailment. When a someone sees a chiropractor, they not only find relief for their condition, but they learn ways to prevent they symptoms in the future. Using proper exercise and ergonomics, they can ease the discomfort before it starts. Great results are gained by individuals that listen to instructions. Prescription medication could still be required to help reduce levels. The good news is that the meds can be decreased quicker than usual, as the spine misalignments are corrected, nerve compression is alleviated and the inflammation is reduced. This alone is well worth the investment of time and money to see a chiropractor. As the treatment progresses from pain relief to rehabilitation, a chiropractor will recommend exercises to help strengthen the core muscles. These muscles help stabilize and protect the lower back. 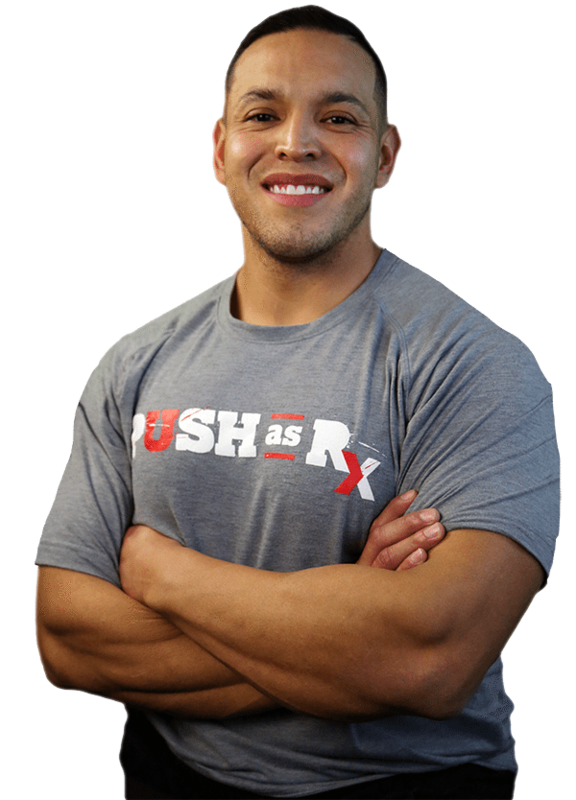 These exercises are performed at the office or specialized fitness center with certified physical therapists/trainers to make sure you understand how to do them without re-aggravating the original condition. Once educated on the purpose and how to perform them correctly, you’ll be able to continue at home in conjunction with spinal adjustments during maintenance care. Depending on the condition, surgery can be avoided if chiropractic treatment is implemented before injury/s or pain worsen. A chiropractor can help avoid surgery by correcting the problem. Make sure you follow the recommendations after a consultation and examination are performed. The examination may require X-rays or MRIs. A chiropractor is the ideal medical professional to consult with for any unexplained pain in the musculoskeletal system. They are highly qualified professionals that their specialty is treating conditions like lower back pain and they are very affordable. 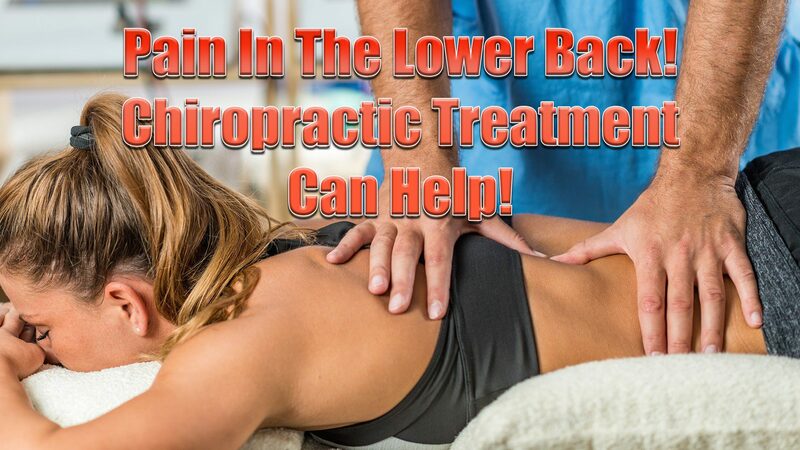 If you or a loved one have pain in the lower back, gives us a call. We’re here to help!